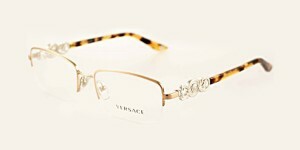 Famed for being one of the world’s leading fashion houses, Versace was founded in 1978 by Gianni Versace. 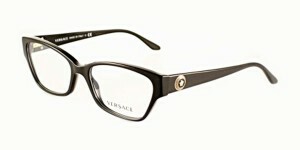 Versace has combined established emblems like the Medusa head with other elements such as the Greek Key, bright colours and bold prints, these distinguished themes have become the iconic symbols of the brand. 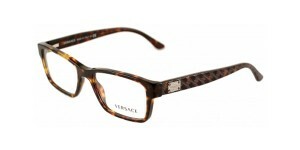 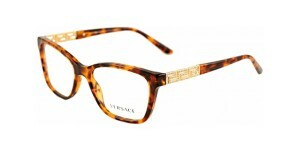 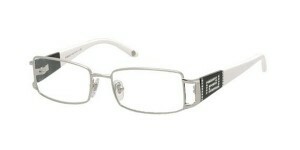 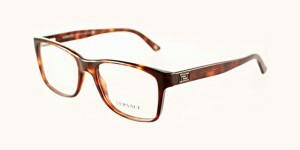 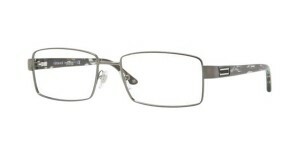 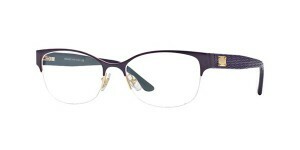 Come in store to view the full range of Versace frames.